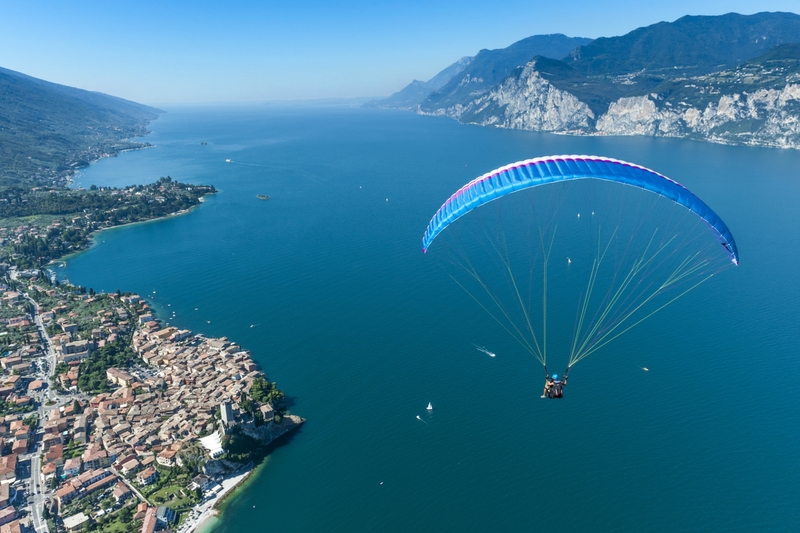 Another sport that considers Mount Baldo and Lake Garda a paradise for its addicts is certainly paragliding. 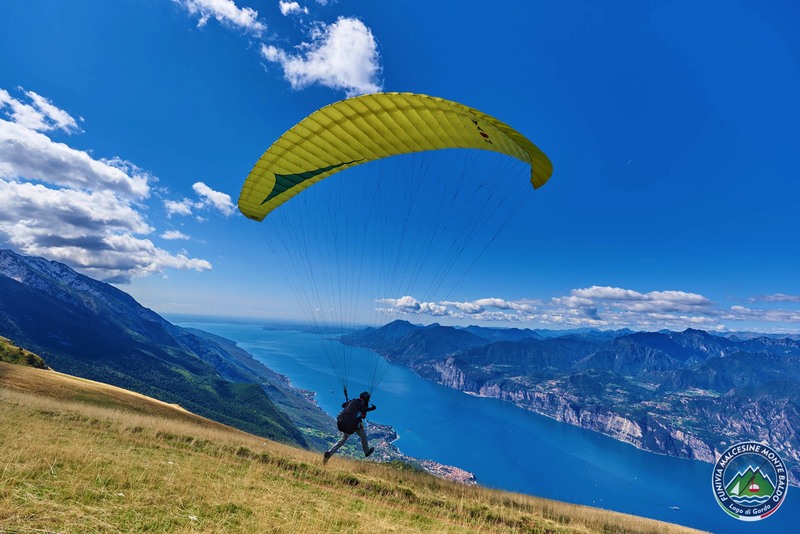 Thanks to thermals it is possible to rise up to 3000 meters after the take-off, and then reach the landing at Malcesine after a series of glidings and spiral divings. 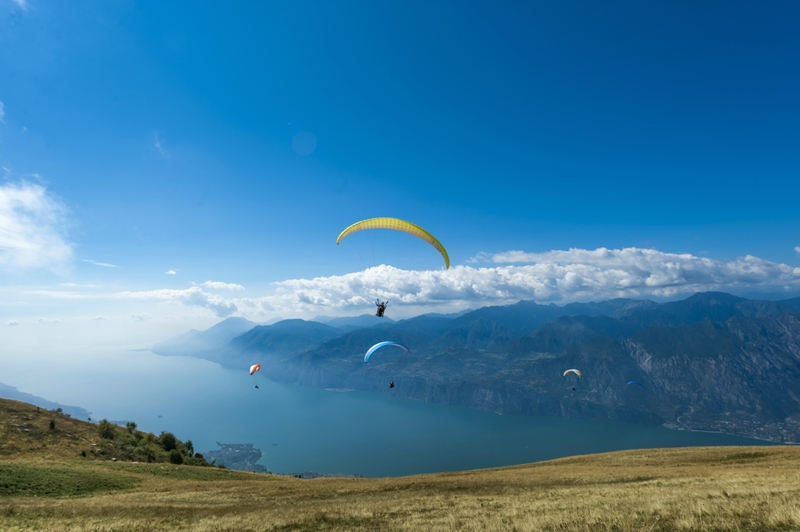 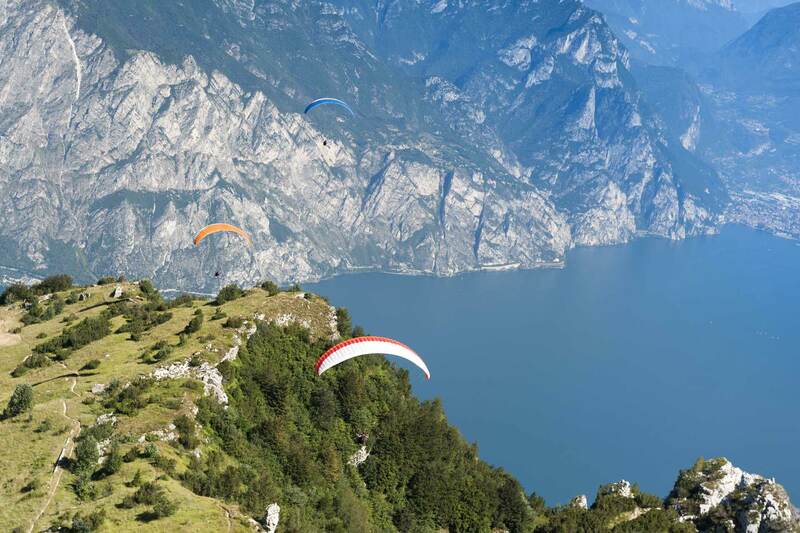 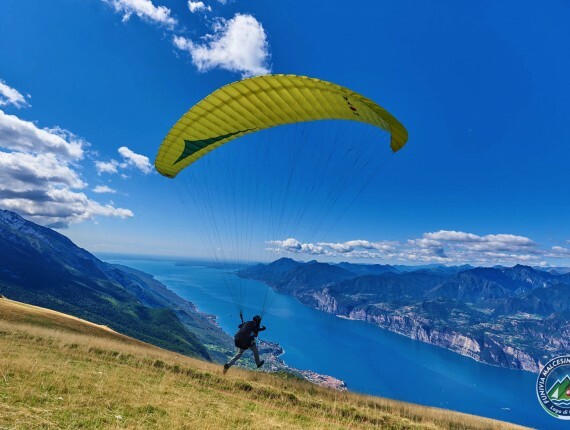 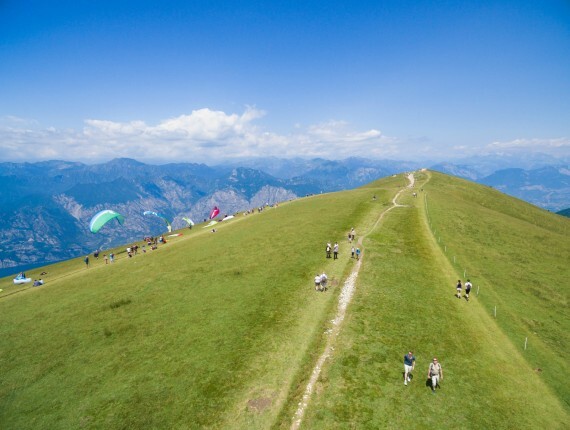 For “Icarus” novices, who have the courage to detach from the ground with their hang glider or paraglider, the program offers an incomparable glide of many kilometres maintaining the same height thanks to the good thermals rising from Lake Garda. 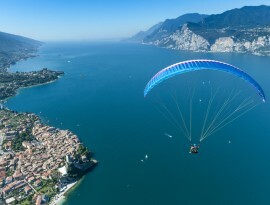 The real problem for both experts and beginners is to abandon this dream and to return to solid ground. 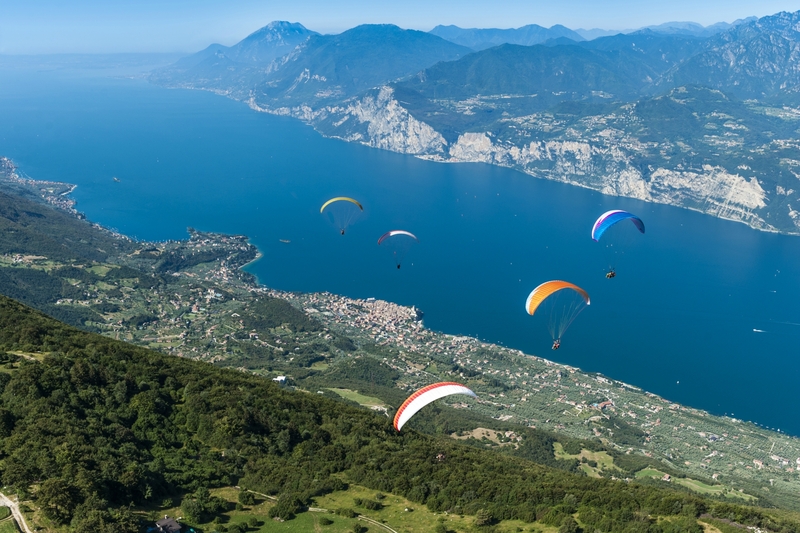 Not only the addicts of Malcesine fly here, but also many tourists and addicts from all over the world who come to visit Mount Baldo in order to benefit from the perfect flying conditions. 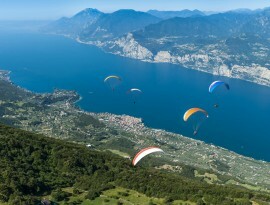 Tourists without a license may refer to the various associations of Malcesine to experience tandem flight with an approved pilot in complete safety, plunged into the unique panorama offered by Mount Baldo.